A dynamic WordPress website for the Ultimate Beer Quest site with several custom WordPress pages managed through the informative WordPress backend. Easy and instant travel and map information & Beer guides are provided for Ultimate Beer Quest’s international readers. 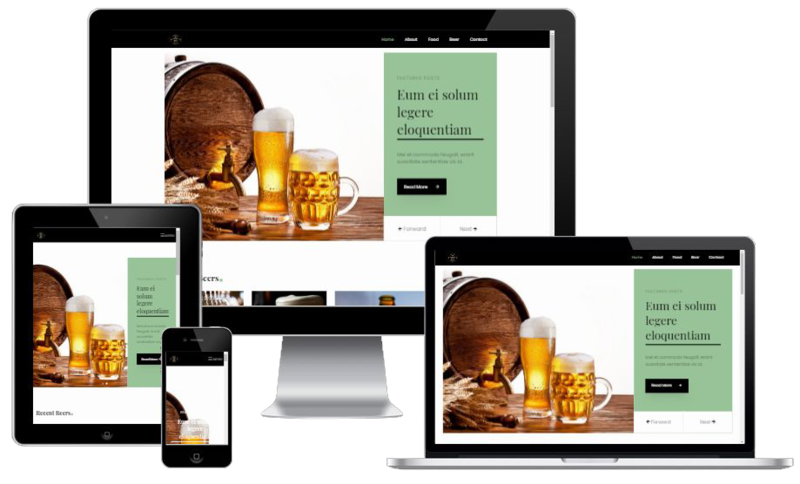 The Ultimate Beer Quest blog project includes a responsive tablet & mobile design, so anyone can see the site any time, any place, on any device.